Tomorrow a special election will be held for the position of the Chairman of the Fairfax County Board of Supervisors, in order to fill the position left empty by the departure of Gerry Connolly. Polling stations will be open from 6 a.m. to 7 p.m. throughout Feb 3. 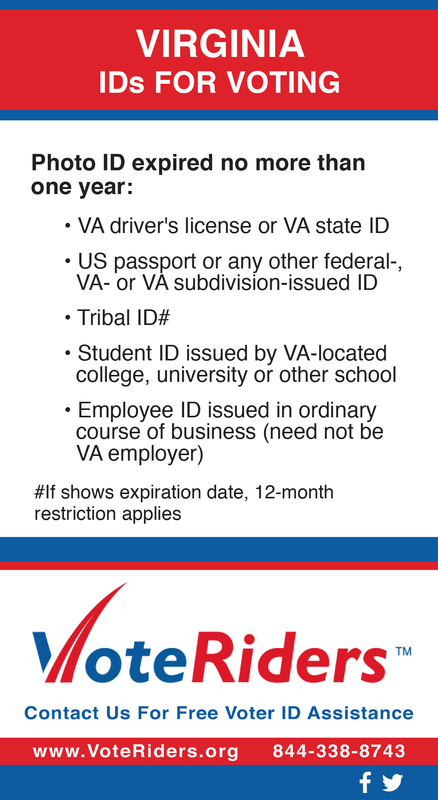 All registered voters in Fairfax County are eligible to vote and can do so at their regular polling places. You can find out where to vote using the Where do I Vote site provided by Fairfax County. Among the major issues is the county budget, the education system, transportation—including an expansion of the train system—and the environment. Over 1 million residents will be affected by the election, though officials are predicting a low turnout to the event. Rokey Suleman, Fairfax County’s general registrar, cites fatigue from the presidential election and predicted bad weather as why voter numbers will be low.